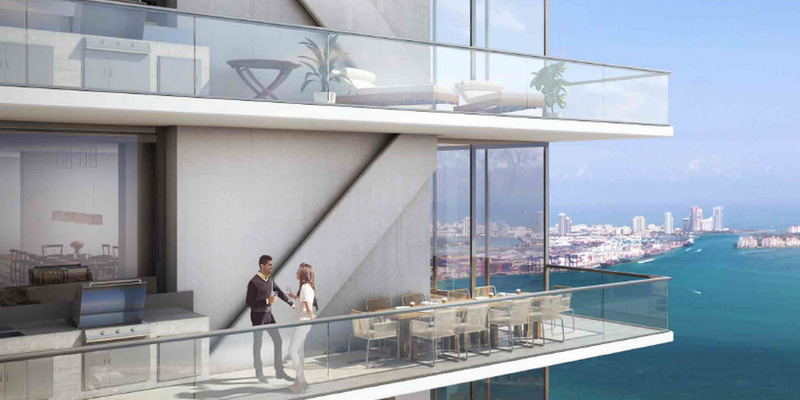 Le plus prestigieux building de Brickell . Seulement 180 résidences . 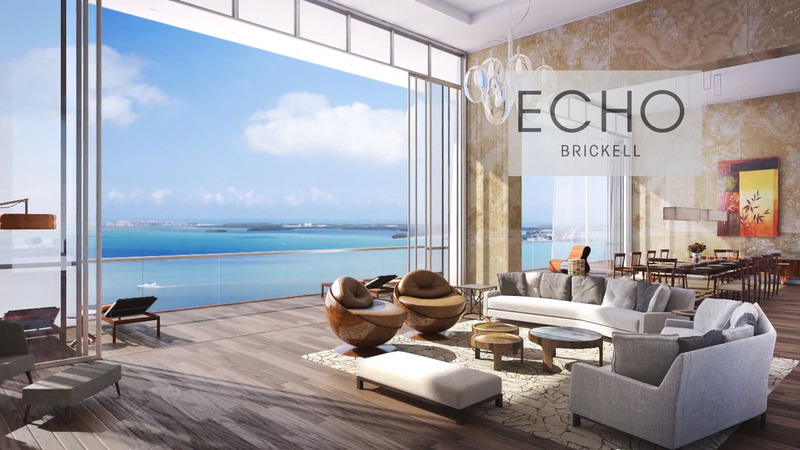 Echo Brickell is a boutique, residential high-rise on the East side of Brickell Avenue, in the heart of Miami's fastest growing metropolitan neighborhood. 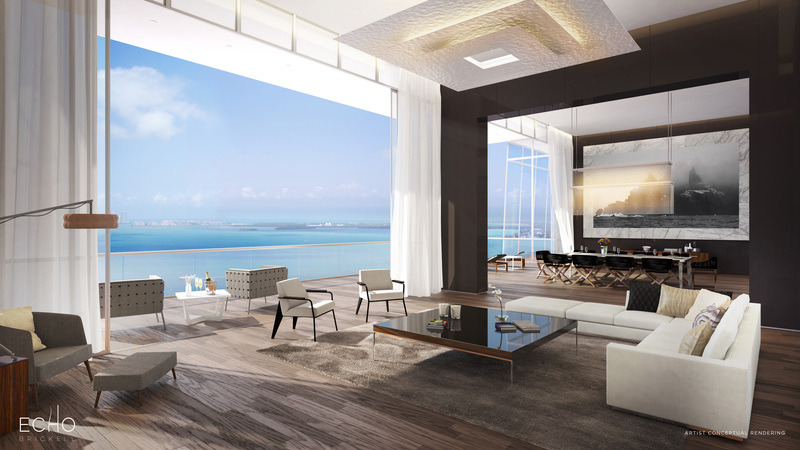 With only 180 residences, Echo Brickell is an exclusive architectonic icon reminiscent of New York masterpieces. 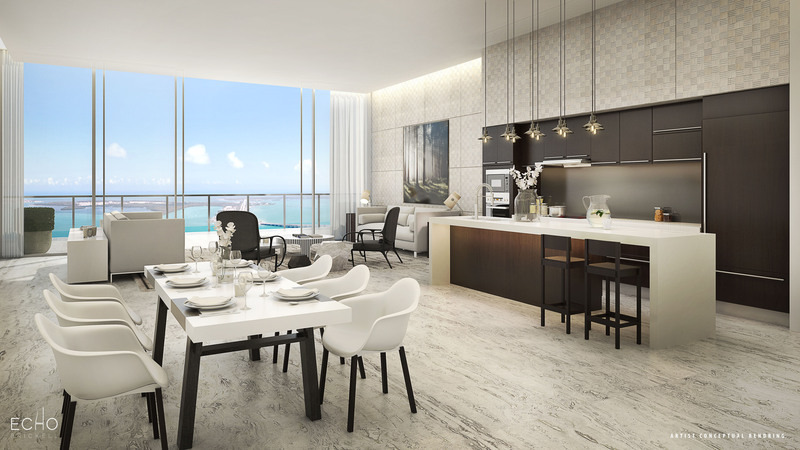 Residences at Echo Brickell are delivered fully finished with marble floors through-out, contemporary lighting packages, ihome smart technology with speaker systems in every room, expansive terraces featuring summer kitchens and top of the line appliances. All at the ready for each owner upon move-in day. 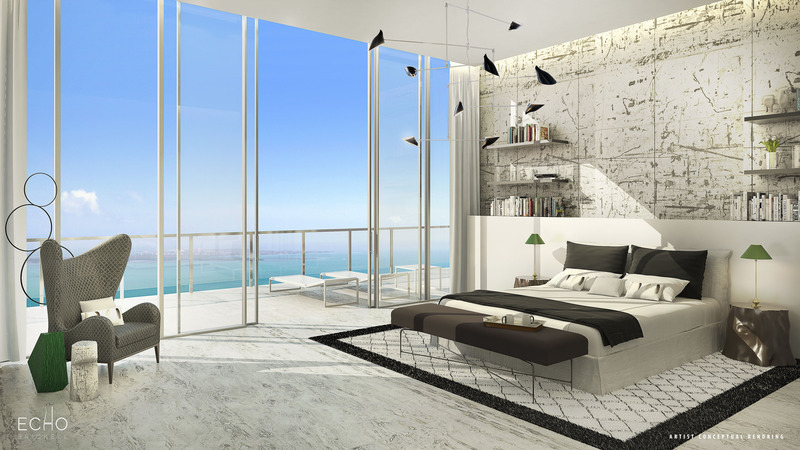 These limited edition residences crafted by Carlos Ott and yoo Studio bring together innovative architecture and interior design to create a living space that’s impeccable, exciting and unique. 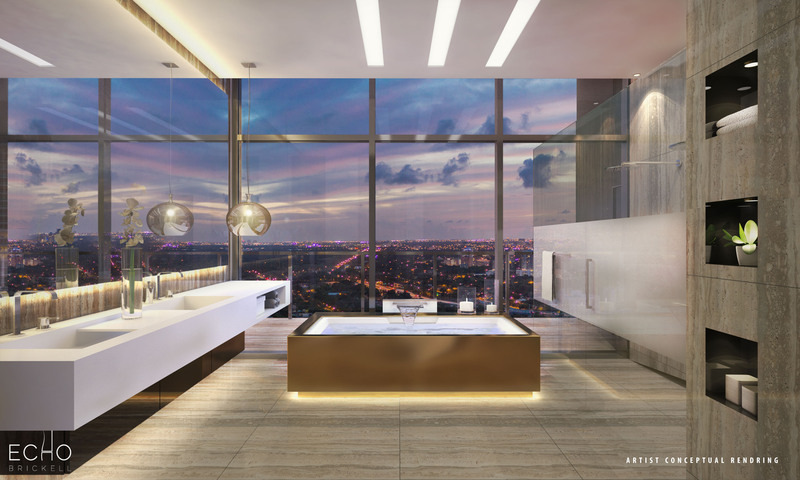 Echo Brickell’s state-of-the-art residences will redefine the standard of excellence for South Florida high-rise living. 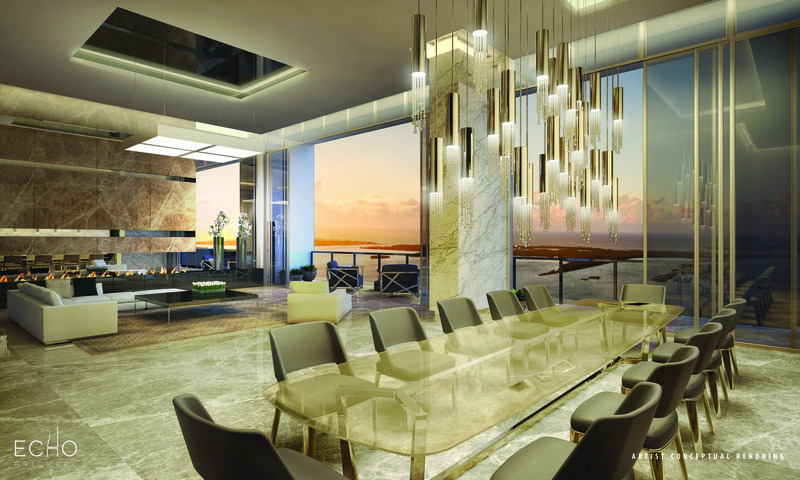 in 1991 by Kevin Maloney, Property Markets Group (“PMG”) has direct hands-on experience in the acquisition, renovation, financing, operation, and marketing of residential and commercial real estate. 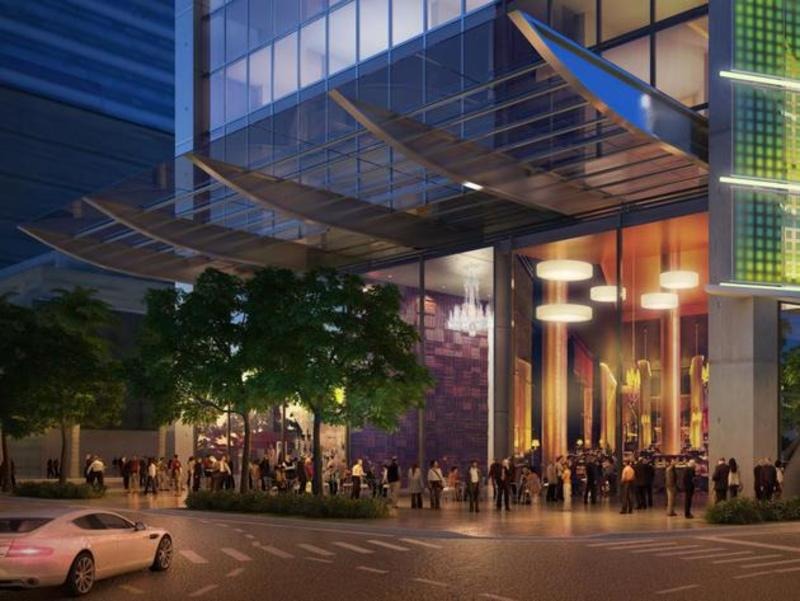 A development firm of national scope, PMG has over 150 real estate transactions during its 20-year history. 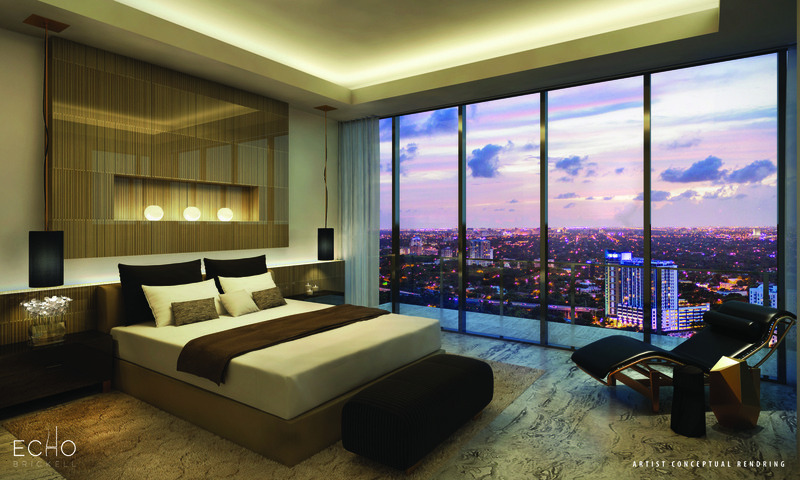 Contact us for more info , details and floor plans .